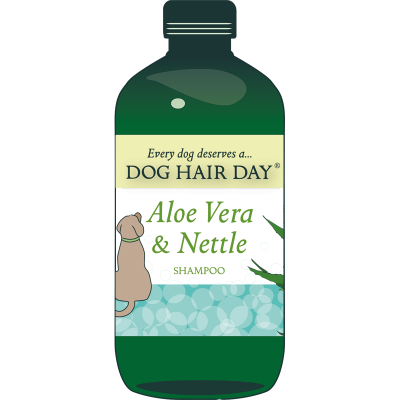 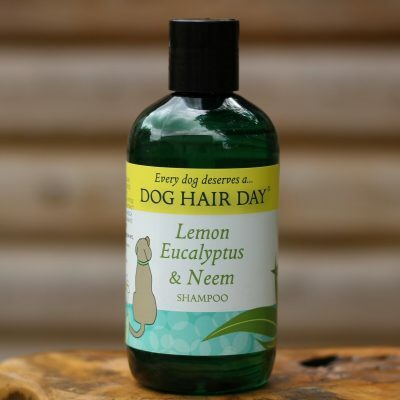 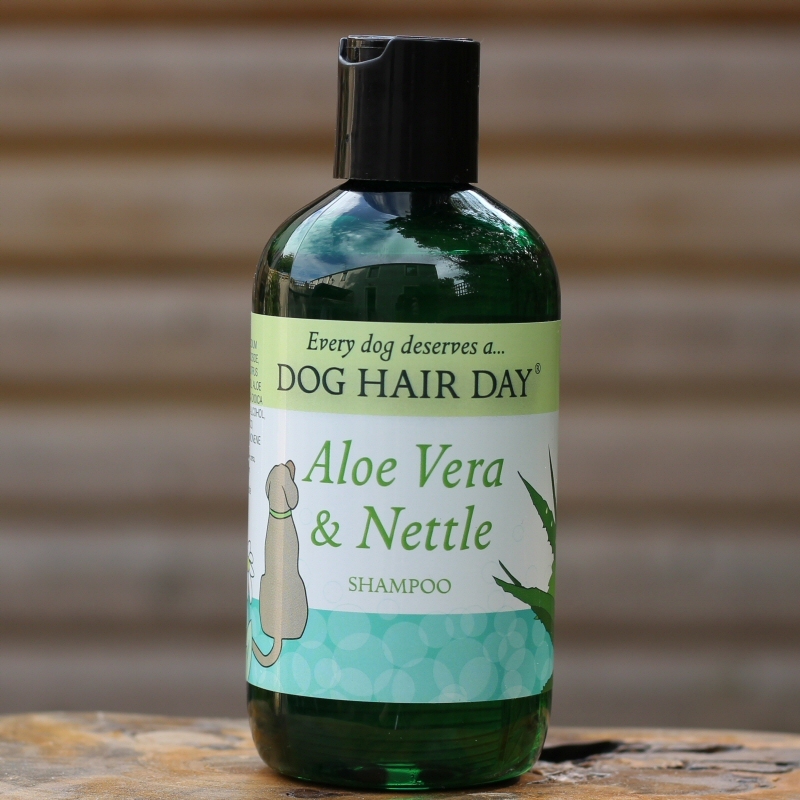 Dog Hair Day Aloe Vera & Nettle shampoo is a bespoke, naturally smelling herbal shampoo that has been developed especially for flynnthedog Ltd. 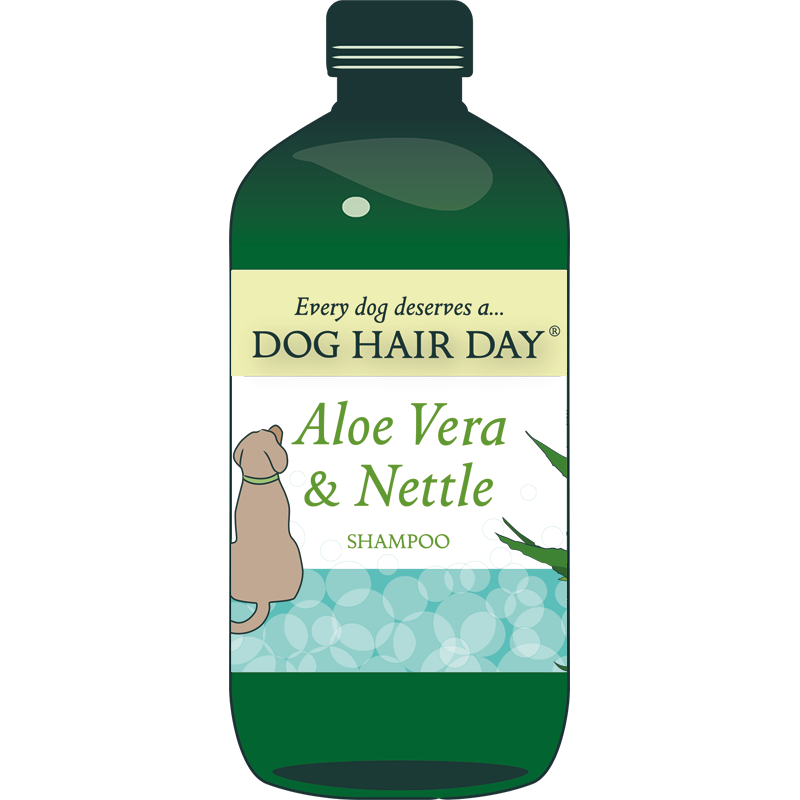 Brilliant shampoo as always, I used the Tea Tree and sage first, and after the Aloe Vera and Nettle is finished I will be using the Lavender and Chamomile one! 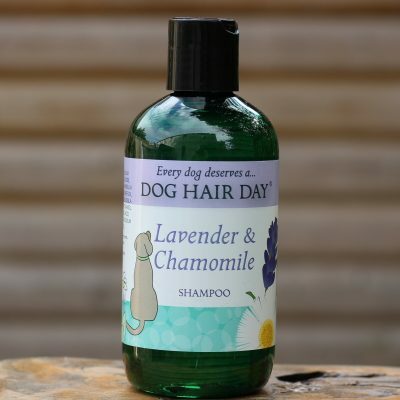 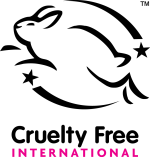 It’s so nice to have finally found a shampoo that is gentle on a dogs skin, most important for me as my boy has allergies and sensitive skin, but a shampoo that is also cruelty-free and natural and one which doesn’t leave white flakes all over my boy’s fur after drying and which smells beautiful at the time of washing and for a long time afterwards whereas other shampoo smells haven’t lasted beyond the first day!